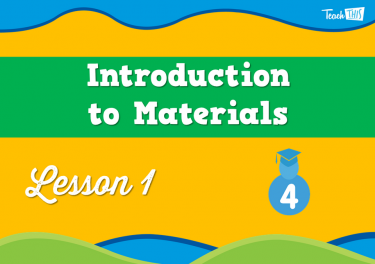 This 7-lesson unit covers all of the Year 4 Chemical Sciences material for the Australian National Curriculum. 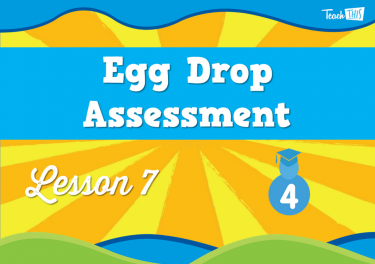 Over the course of these lessons, students learn how materials are selected, by examining their properties, as well as reflecting on the outcomes of these choices. 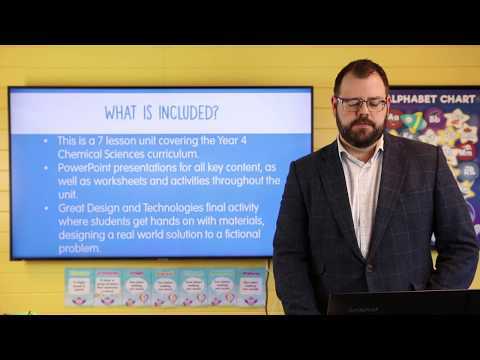 The unit culminates in a STEM activity where students use their new understanding of materials to design a real-world solution to a fictional problem. 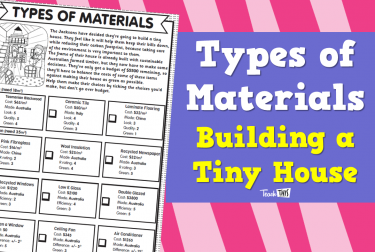 Students are introduced to what they will learn throughout this unit and reminded what materials are. 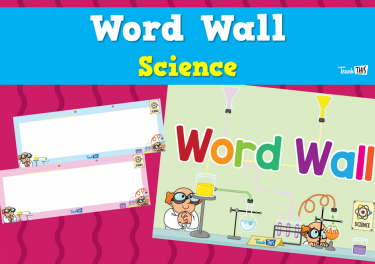 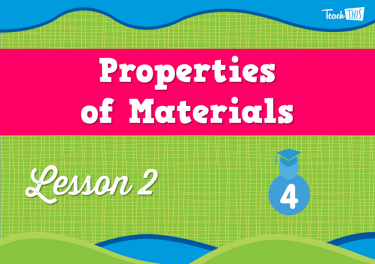 This lesson will investigate the different properties of materials. 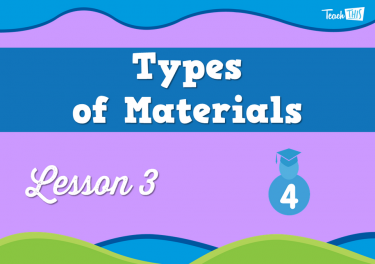 In this lesson, students will look at the different types of materials. 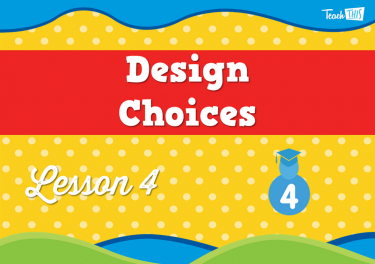 In this lesson, students will investigate how and why designers choose between materials. 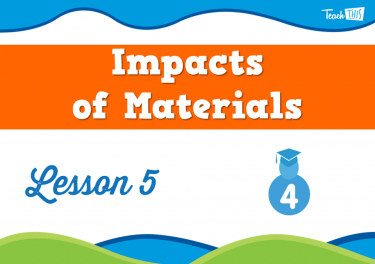 Students look at the impacts that processing or producing materials can have on our environment. 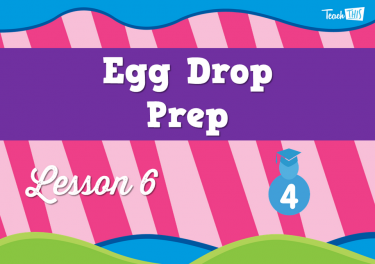 Students will prepare for their design challenge. 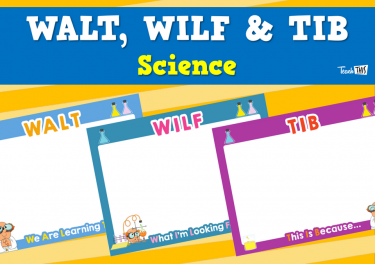 Students will test the designs that they created in the previous lesson.